McDonald's, which first opened in Moscow in 1990, has more than 300 stores in Russia. McDonald's said it found no irregularities at one of its Moscow restaurants that a customer said sold her a chicken burger containing worms. “No foreign objects were found in the contents of the sandwich,” McDonald's said in a statement, adding that staff had inspected the offending McChicken shortly after it was returned Sunday to one of the chain's restaurants in the Global City mall in the south of the city. Checks later run by the company on producers that supply ingredients used in burgers sold locally showed that company rules were being followed at every stage of the preparation process, the statement said. On Monday, chief sanitary doctor Gennady Onishchenko waded into the row over the purportedly worm-infested fast food, criticizing burgers as being alien to the Russian diet. 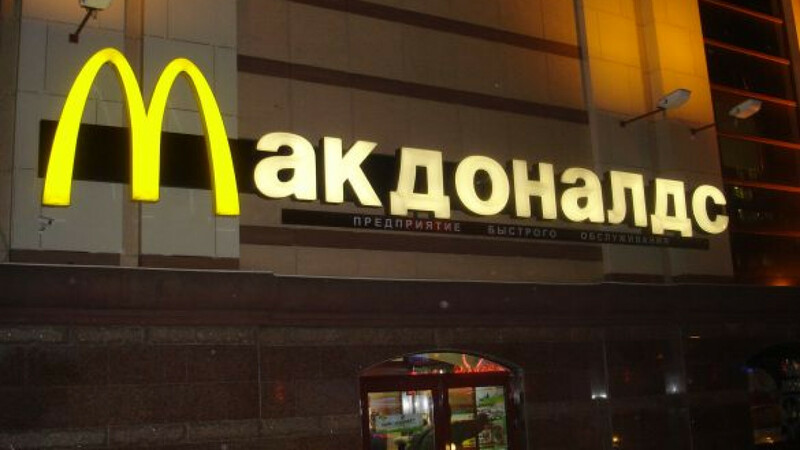 Onishchenko said the Federal Consumer Protection Service, which he heads, was prepared to conduct its own investigations into McDonald's as a result of the incident.